Sergeant Azizan Hashim making sure the coast is clear for the rest of the team. 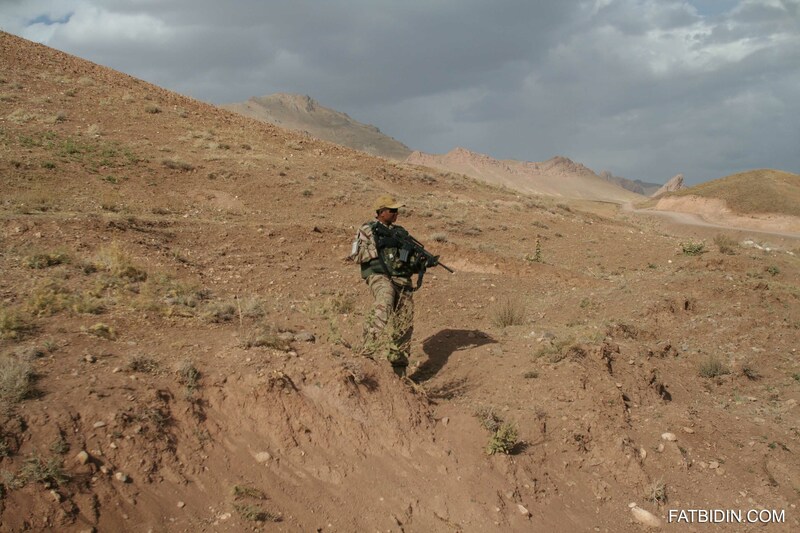 The picture above is of Sergeant Azizan Hashim of the Malaysian Armed Forces standing guard in Bamiyan, Afghanistan. One of the vehicles in the patrolling convoy broke down and the team had to stop in the middle of nowhere to fix the problem. The Malaysian Armed Forces were in Afghanistan on a humanitarian mission, giving medical aid and building basic infrastructure for the locals. I had the privilege of being embedded with them and witnessing their work. The photo of Sergeant Azizan is the photo of the week that I am offering for sale – limited number of prints (only 5 to be exact). A tribute to our men and women who are doing good work to help, this photo would look beautiful on your wall all nicely printed and framed (21cm x 30cm) for RM90. I’ll even throw in my signature at the back of the print. Support independent journalism and add it to the shopping cart. Or if you prefer more bang for your buck, there is also THE ADVENTURES OF A KL-ITE IN AFGHANISTAN SUPER FAN PACK!! 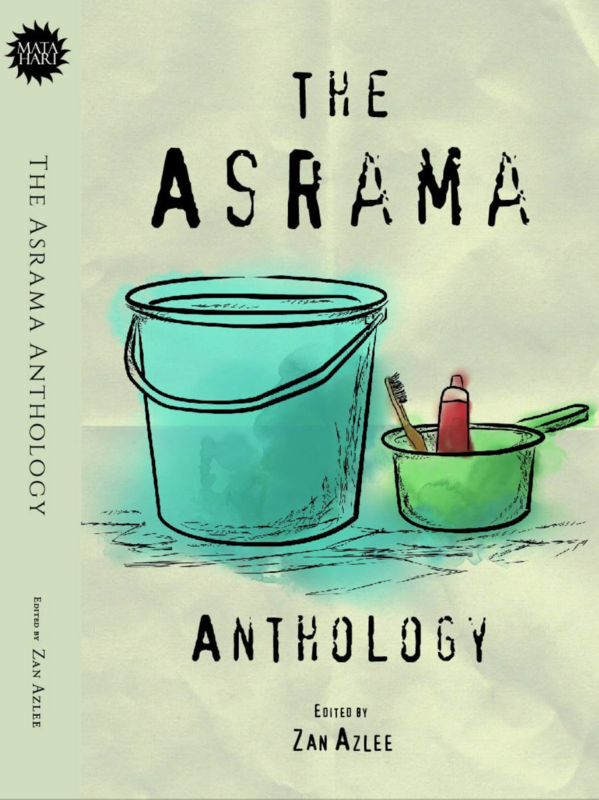 You will get the photo, an official t-shirt and the book ‘Adventures of a KL-ite in Afghanistan’ for only RM120! ← The Fat Bidin Podcast (Ep 45) – May day! May day!